BlueWillow is safely harnessing nanotechnology to develop intranasal vaccines and topical anti-infective products that prevent and treat disease more effectively. Our vaccines elicit both systemic and mucosal immune responses. against respiratory and sexually transmitted diseases. Learn about our proprietary nanoemulsion technology. shown to be safe and effective in human clinical studies. Most infectious pathogens enter the body across mucosal surfaces. Yet few vaccines today provide mucosal immunity. BlueWillow’s vaccines are different. Our unique and patented adjuvant technology enables intranasal vaccines that elicit antibodies in the blood as well as across mucosal surfaces. These mucosal antibodies serve as “Bouncers at the Door” to keep infections out. Our studies point to increased protection against some of the world’s most severe respiratory and sexually transmitted diseases. 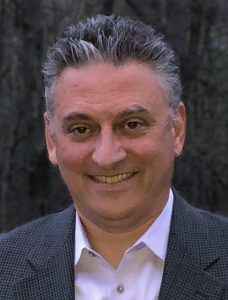 MichBio interviews BlueWillow Biologics CEO Dave Peralta on the use of intranasal vaccine in fighting respiratory and sexually transmitted infections. The podcast is also available on SoundCloud. BlueWillow’s intranasal vaccine technology has demonstrated safety and immunogenicity in Phase 1 clinical studies for seasonal influenza. Several other programs have advanced through successful challenge studies in primary animal models. 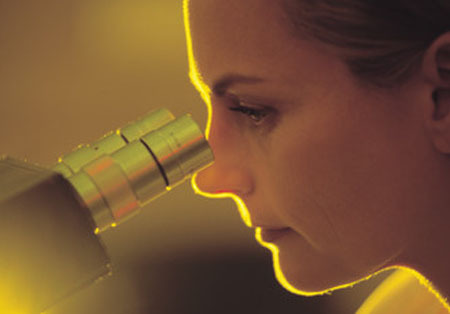 Choose a pathogen and click for details on our research results and partnering information.